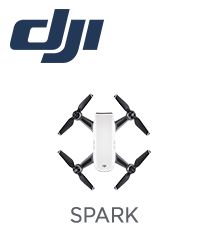 DJI Drones: Spark, Mavic, Phantom 4, Inspire, Matrice | Action Gear SA – Tagged "Level_Consumer Drones"
Action Gear has been importing and retailing DJI products since the very beginning. We are an authorised DJI reseller and are affiliated to SkyFix, an authorised DJI repair centre. 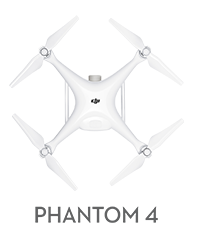 We stock the complete range of DJI drones. 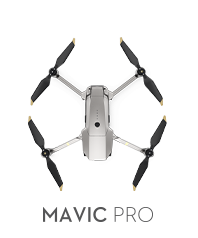 Consumer models include the DJI Spark, DJI Mavic Pro and Mavic Pro Platinum, and the Phantom Series made up of the Phantom 4 Pro and Pro+, Phantom 4 Advanced and Advanced+ and the Phantom 4 Pro Obsidian. 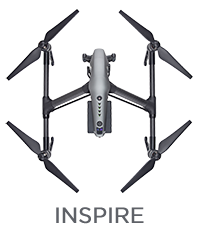 The DJI Inspire 2, and the DJI Matrice Series cater to the professional drone market. We are also the only drone retailer that offers you a 20% discount off the cost of obtaining your Remote Pilot's Licence through our partnerships with United Drone Holdings and Prowings Flight School PLUS a R1,000 voucher towards repairing your drone should it be damaged outside your warranty. Our customer service is legendary - make sure you shop with the experts.